Meat and fish may feature heavily in Portuguese cuisine but that does not mean that vegetarian travellers will starve when they visit Portugal. In fact, there have been more vegetarian eateries opening in Lisbon in recent years so there is definitely more options for the veggie-loving crowd than before. Here are some dining options for travellers to consider! 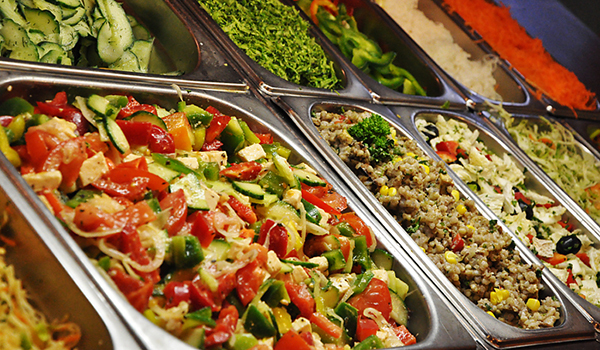 If inexpensive buffets are the kind of dining experience you are seeking (and let's face it, who isn't? ), make a trip to Jardim das Cerejas. 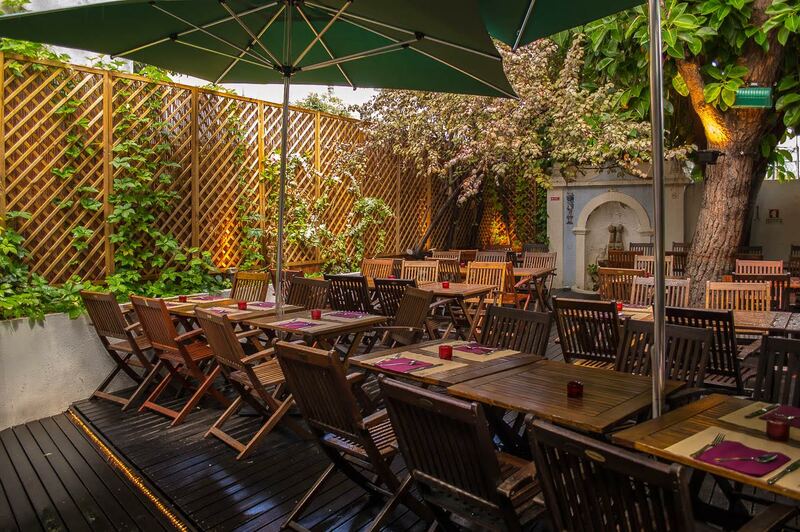 This veggie eatery offers a large spread of vegetarian and vegan dishes, with most food options suitable for vegan consumption. The all-you-can-eat buffet includes desserts too! For the reasonable price that you pay, this veggie feast is certainly money well spent. 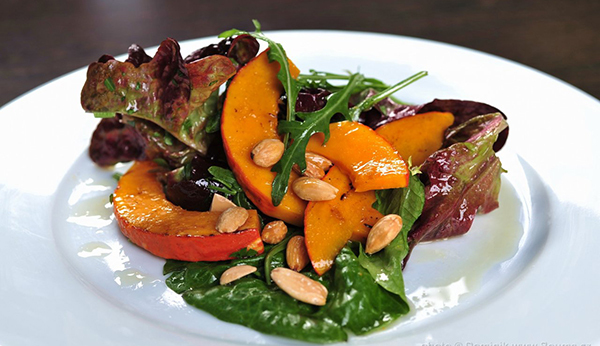 For veggie lovers who do not mind splurging a little, check out Restaurante Terra. 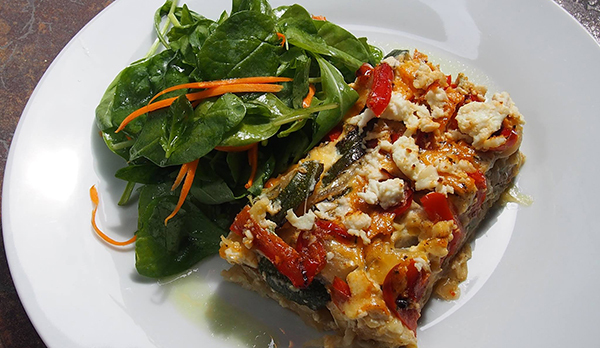 You'll be served top quality vegetarian food, using only fresh and organic ingredients. Again, this is served buffet-style and you can expect to find a delectable spread of veggie dishes of Portuguese and Mediterranean cuisines and even different Asian cuisines. Some of the dishes served here are suitable for vegan consumption but do clarify with the friendly staff if in doubt. 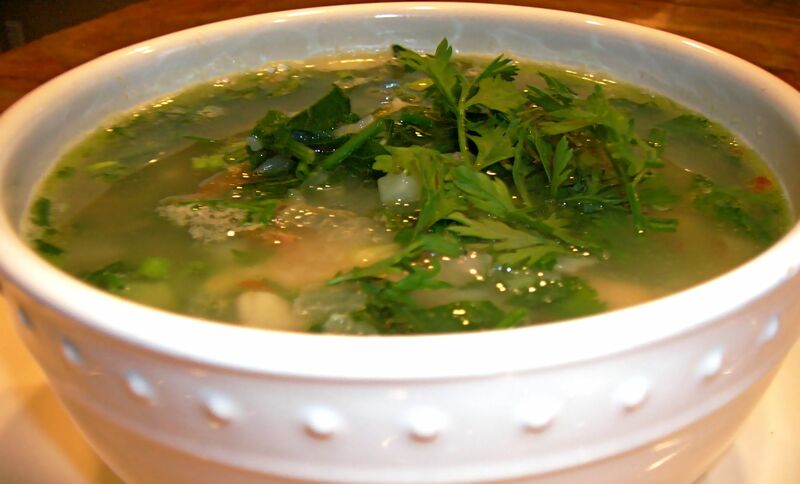 While Oasis Vegetariano may not offer an extensive selection of dishes, it certainly does not fall short when it comes to the quality of its food. Its menu changes daily and with a choice of 4 dishes from the menu, you have the option of just having one dish or a combination if you fancy. 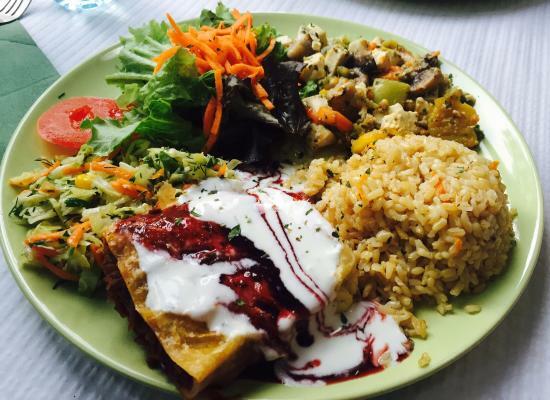 Rice and a side salad will accompany the dishes that you pick and vegan options are available here – do check with the staff which dishes are vegan. 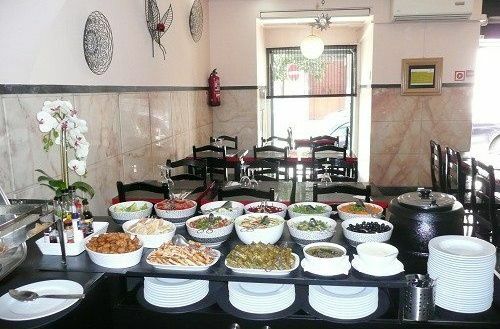 Apart from main dishes, the desserts and fruit juices at Oasis Vegetariano are just as loved by its patrons! 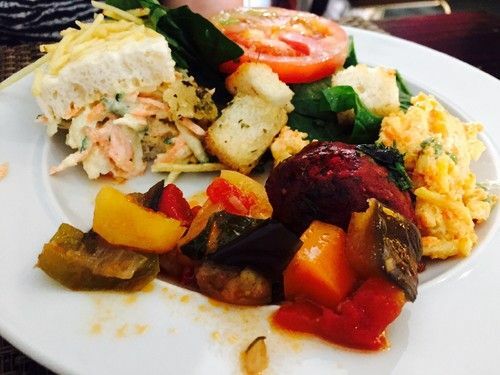 Buffet-loving vegetarian travellers will be spoilt for choice with yet another all-you-can-eat option! Paladar Zen offers a wide selection of hot and cold vegetarian dishes of different cuisines so if you can have both eastern and western options on your plate. 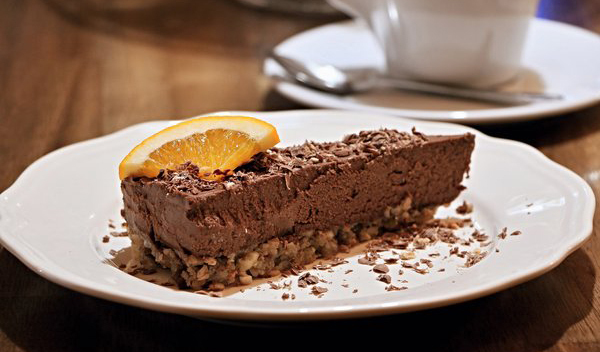 Many of the dishes on offer are suitable for vegan consumption and that includes their desserts too! If you are open to exploring less well-known veggie eateries, check out A Colmeia. This small restaurant serves up hearty veggie dishes accompanied with a side salad, all at affordable prices. Given its relatively hidden location, the atmosphere at A Colmeia is casual and relaxed, making it ideal for those looking to be away from the bustle of crowded areas. Even if you are not hungry for a meal, you can drop by for an afternoon over tea and cake and you pay very reasonable prices! If you do not quite fancy the restaurant atmosphere and prefer a home-cooked veggie meal, try out a BonAppetour dining experience with one of our hosts in Lisbon! Some of our hosts are more than happy to accommodate guests on a meatless diets and are willing to customise a dining menu to suit such a dietary preference. 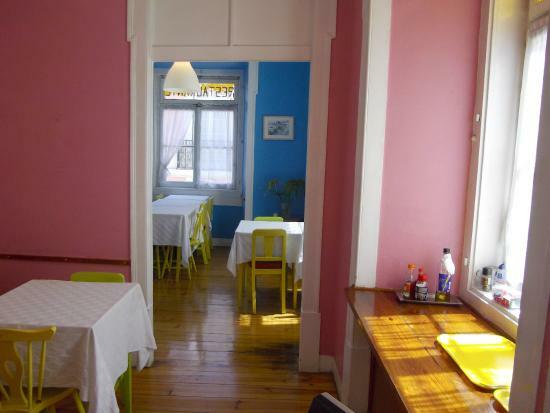 Book a home-dining experience soon if you are planning a trip Lisbon! Easy vegetarian meals probably conjure images of salad. But veggie-lovers who want their food fast do not just have to settle for a bowl of salad. There are a great variety of meatless meals that can be prepared quickly, so salads can make just one of the simple veggie meals you have in a week! Here are some easy vegetarian meals to try out! 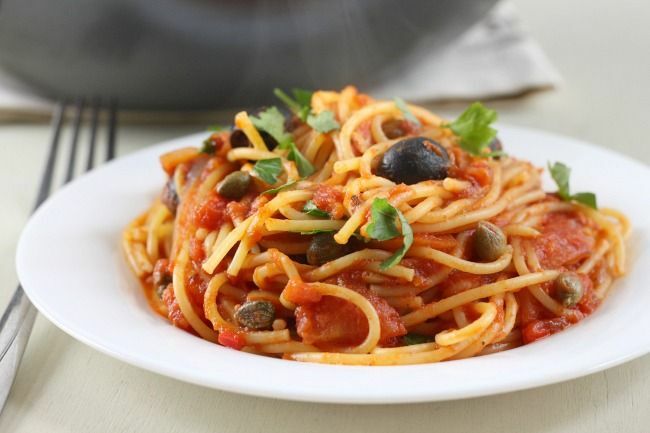 If you love tomato-based pasta dishes, you will love pasta puttanesca too. This pasta dish typically includes anchovies but that can be omitted to suit the diets of vegetarians, as with this recipe. 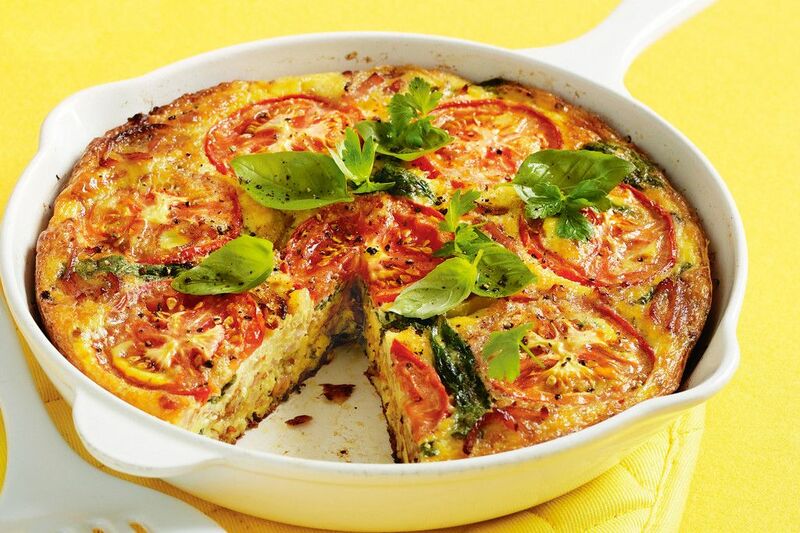 Quiche is a brunch favourite but it can be eaten at any time of the day. 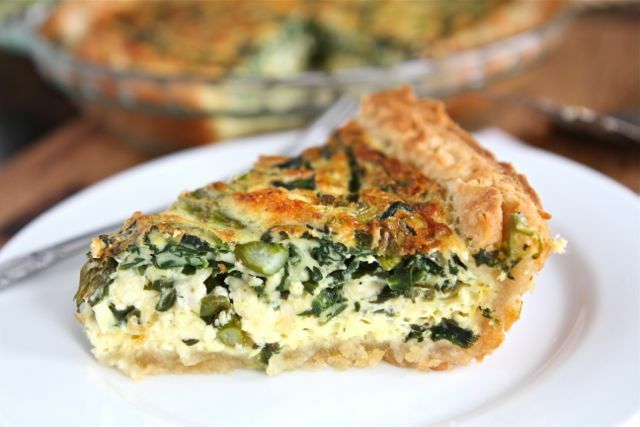 Reward yourself with slice of veggie-filled quiche on the weekends! Vary your meals by adding an Asian veggie dish to your dinners. 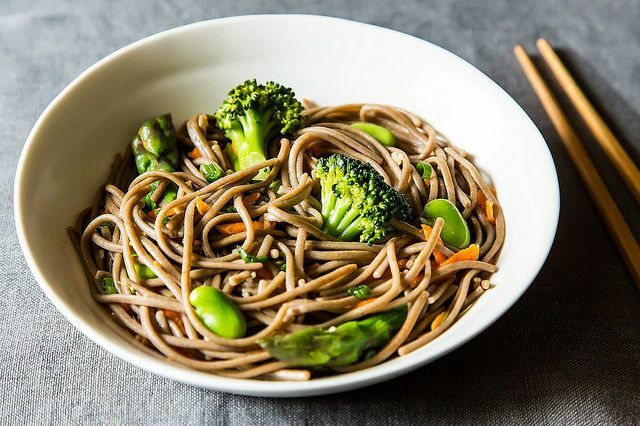 This soba noodle salad contains buckwheat noodles and is packed with nutrient-dense veggies – perfect for us health-conscious folks! 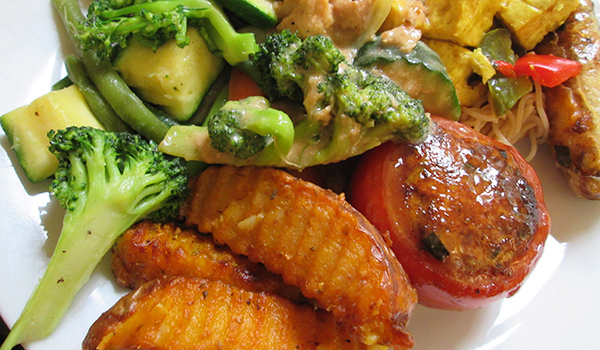 Want a fast, tasty and filling veggie meal? 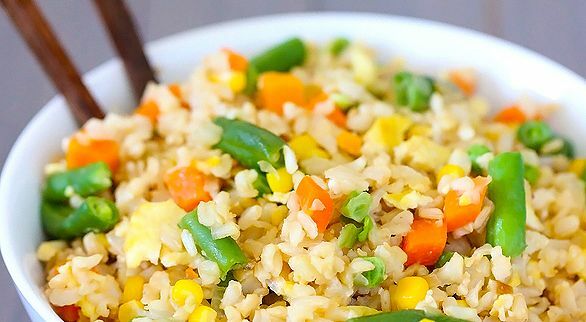 This vegetable fried rice is the answer. Note that the recipe contains egg so if you will have to modify the recipe if you are on a vegan diet. You can be vegetarian and enjoy your slice of pizza in a healthier way. 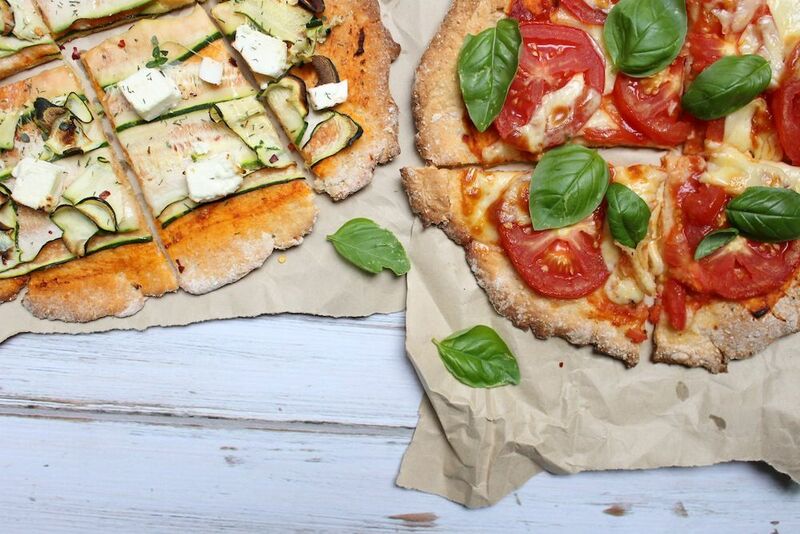 And veggie pizzas are hardly difficult to prepare at all – you only need two ingredients to prepare the dough! And you can use any veggie topping and sauce you fancy! If you ever host a dinner party and find that you have to cater to vegan guests, you will be hard-pressed to come up with a menu that caters to everyone. 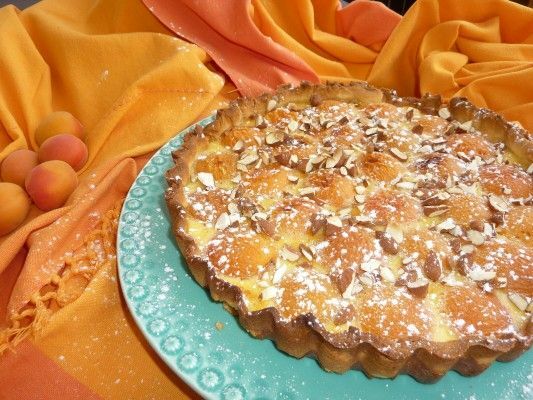 And if you are a dessert-loving host, you will definitely not want to skip the most important course of the meal! But fear not, your vegan guests will not have to watch everyone else indulge in sweets as many desserts can be made vegan! In fact, non-vegans may not even realise that the dessert they are eating is vegan because it tastes just as good, we promise! 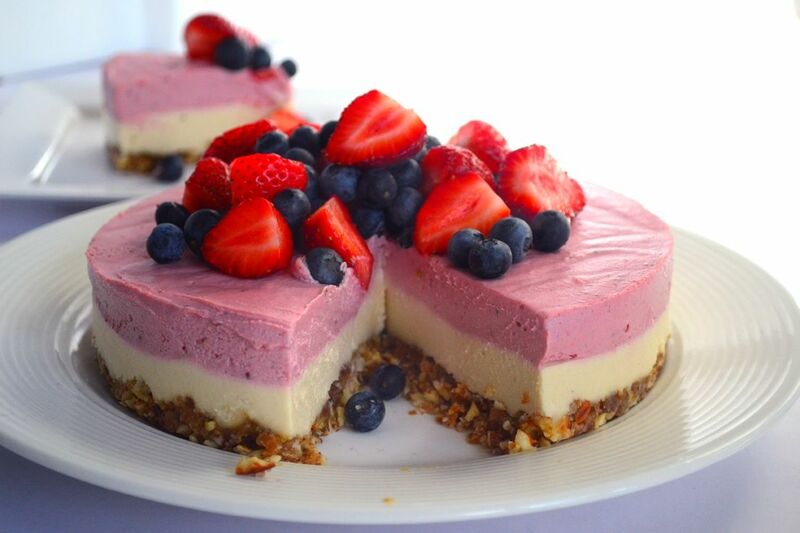 Here are some vegan dessert recipes you can try out! Not only suitable for vegans, it's also gluten-free. Smiles all round! 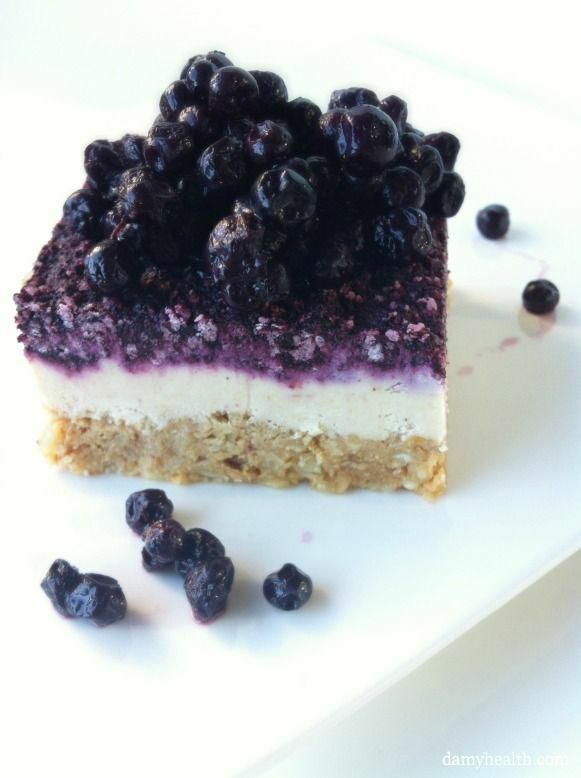 Check out the recipe for the blueberry cheesecake. Sweet potatoes in your desserts? Yes, and it's delicious! 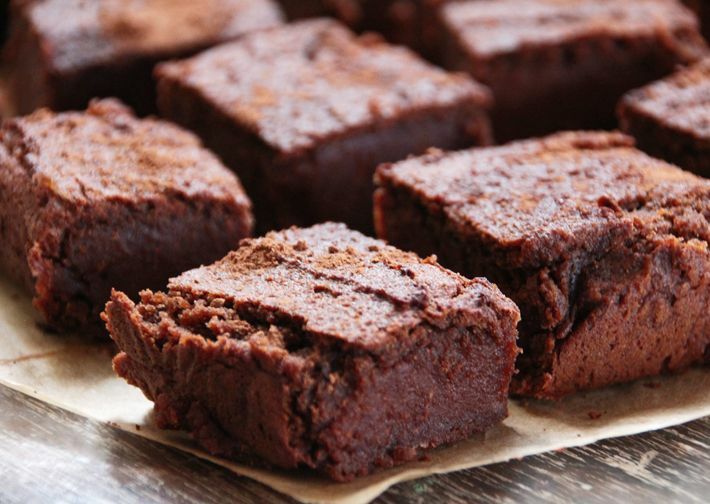 Your guests may not even be able to tell the difference between non-vegan friendly brownies and these sweet potato brownies. 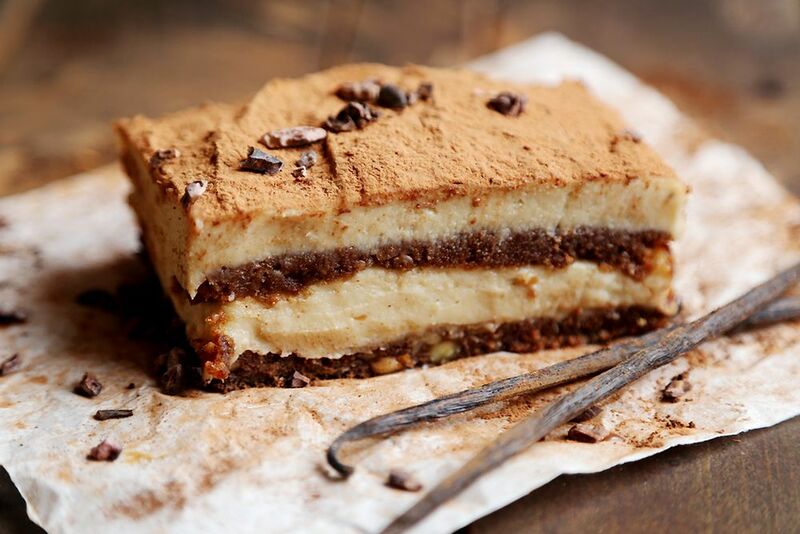 This vegan tiramisu is proof that vegan desserts can be just as decadent as non-vegan ones. 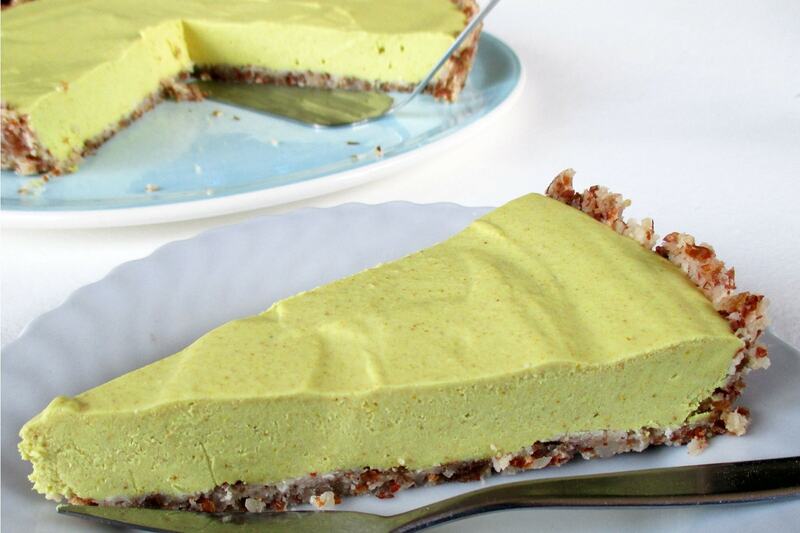 Tangy and vegan, this no-bake lemon tart is perfect for summer dinner parties. 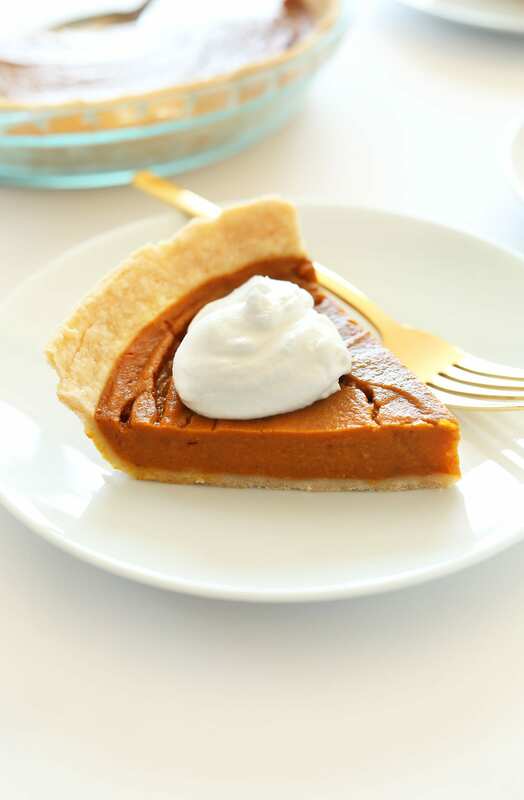 Another vegan and gluten-free treat for everyone, this pumpkin pie will be a popular sweet treat with your guests. Plus it's perfect for Halloween! Vegans can have their cake and eat it. 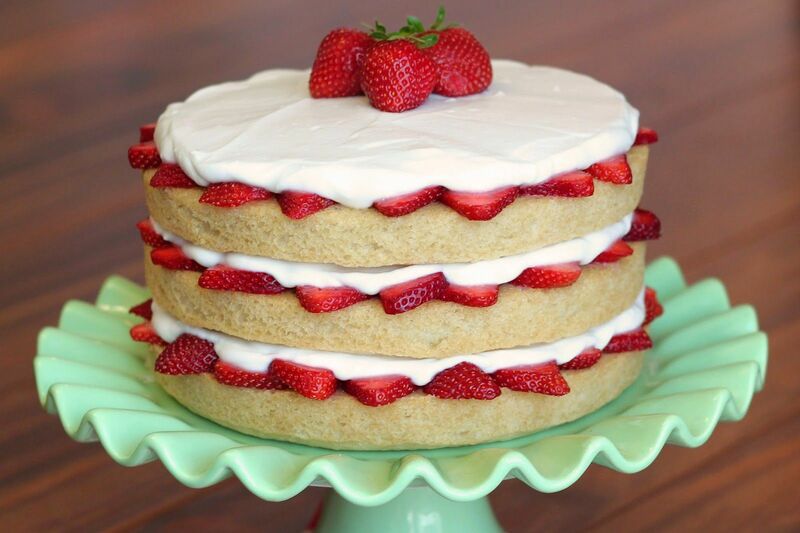 This strawberry shortcake will surely delight both your vegan and non-vegan guests at your dinner party. Would anyone be able to tell that it is vegan?